Fact: Soft contact lenses are the most common lens material worn. Fact: "Contact Lens Health Week" was created by the CDC to increase public awareness and promote healthy contact lens wear and care. 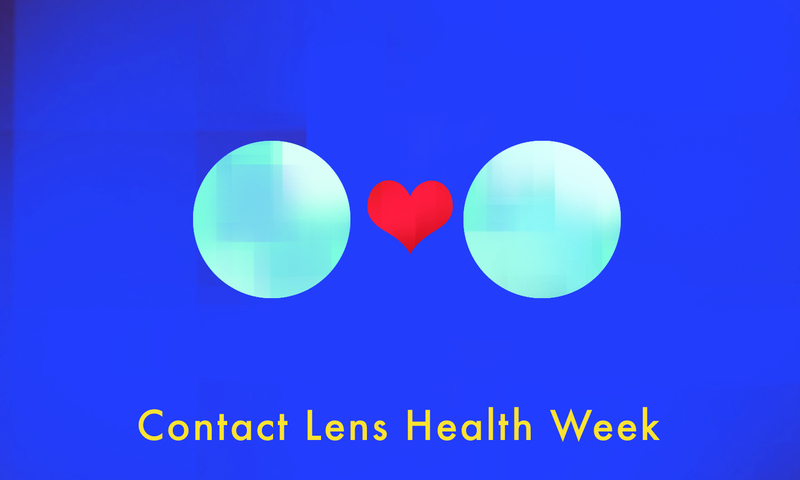 This is the third annual Contact Lens Health Week!